Serving : Beaverton, Hillsboro, Lake Oswego and Tigard. I'm Friendly and Fast so I can help you at a meager cost. ​So call me or fill out that form or click that button and I will help you get your car back on it's tires. Doesn't matter how big or small the job call me, I guarantee my work. 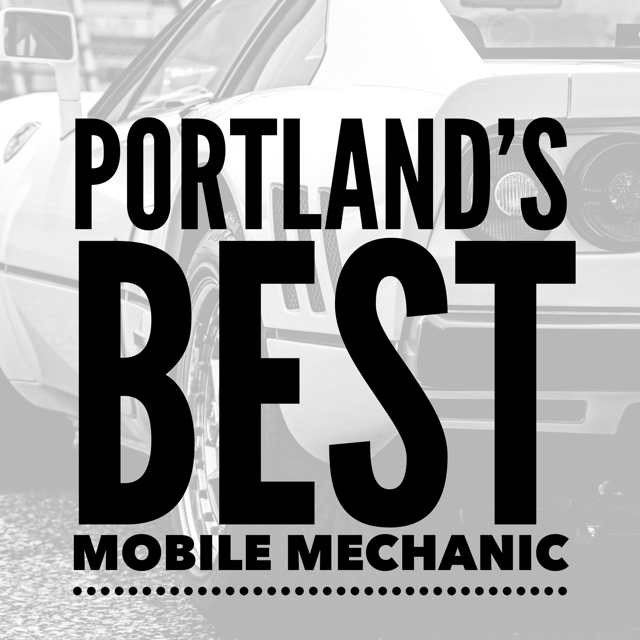 Mobile Mechanic Portland OR. Check out a list of my Services. Contact Me With Your Info~! Sweet! Got my car fixed and didn't even need to leave my house! Thanks! Very reasonable especially when you consider the convenience! I always trust meeting the guy working on my car first! Thanks Tom! - Ben G.
Why go to a shop when you can get the same service, minus the hassle and the wait, with my service. 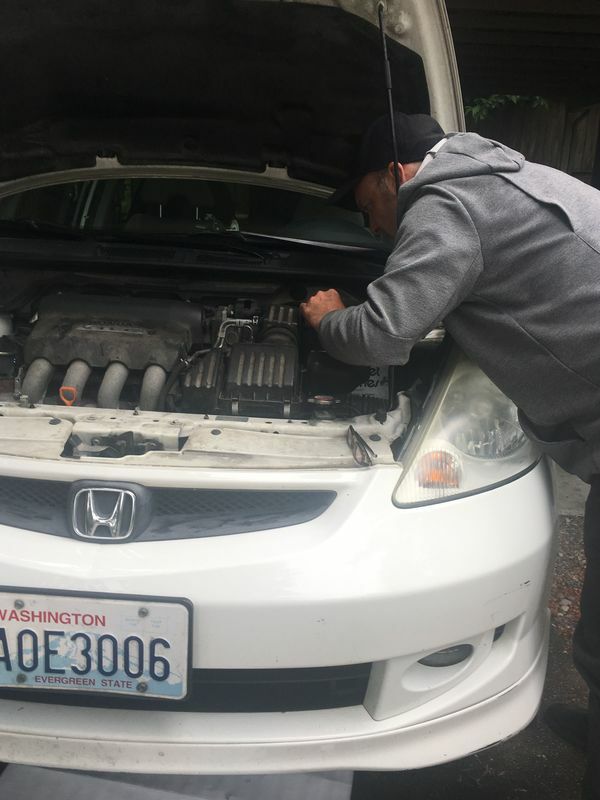 Whether the reason your car is not running well, or running at all, happens in your driveway, or on the road, you won’t have to worry when you call for my mobile mechanic service. 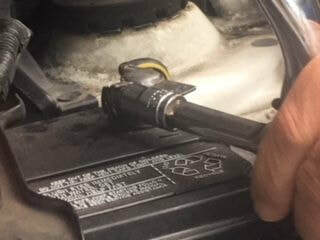 It is part of my job as a mobile mechanic to provide assistance wherever the problem is. Scheduling an appointment for me to come to your vehicle's location means you don’t have to go through the trouble of hiring a towing company to bring your car to the auto repair shop. As a result, your expenses will center on the repairs, not real estate and facility overhead. 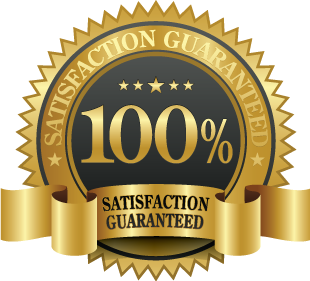 Because my mobile mechanic service does not have a garage or expensive location, the prices I charge are solely concentrated on the service. My Customers don't need to worry about additional charges. Taking your automobile to a shop wll lead to you getting extra fees that will make a big difference in the price of the entire auto repair service. Say goodbye to waiting for your car's turn to be get fixed in a shop. Taking your car into a shop may take some time because your car is not the only one they attend to. With my mobile mechanic service, your vehicle will be my only focus until it is reapaired. While some car problems may take a little more time, but the advantage is, you can wait in the comfort of your home if you are at your house.